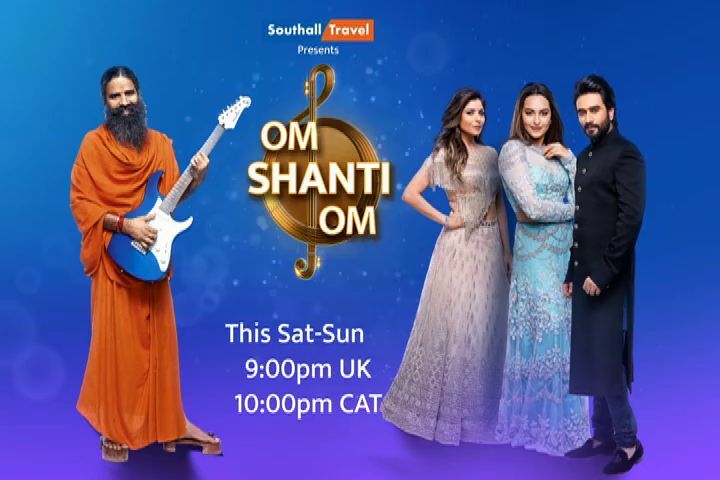 Aparshakti Khurana, the host of Star Bharat’s (Life OK – Rebranded) Om Shanti Om visited Iskon temple in Mumbai along with few contestants of the show to seek blessings of Lord Krishna and performed aarti for the success of the show and for the fourteen divine voices. Talking to him about the same he shared, “Om Shanti Om is one of its kind show on Indian Television and I am extremely fortunate to be a part it. I truly believe in that divine connection and visited Iskon temple with the few contestants to seek blessings of lord Krishna for the success of the show. We also prayed for the other contestants as everyone is putting in lot of hard work and efforts in giving some outstanding performances on the show”. Aparshakti is leaving no stone unturned to entertain the audience with his excellent comic timing and his hosting skills on Om Shanti Om.